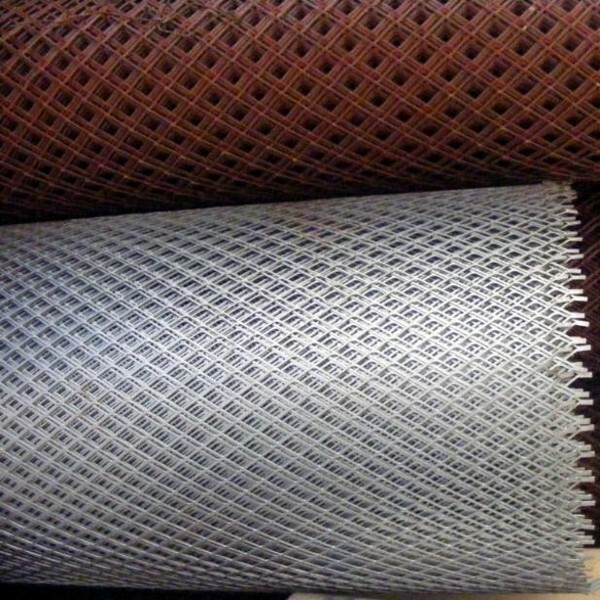 ﻿ factory price expanded metal mesh manufacturers,factory price expanded metal mesh exporters,factory price expanded metal mesh suppliers,factory price expanded metal mesh OEM service. 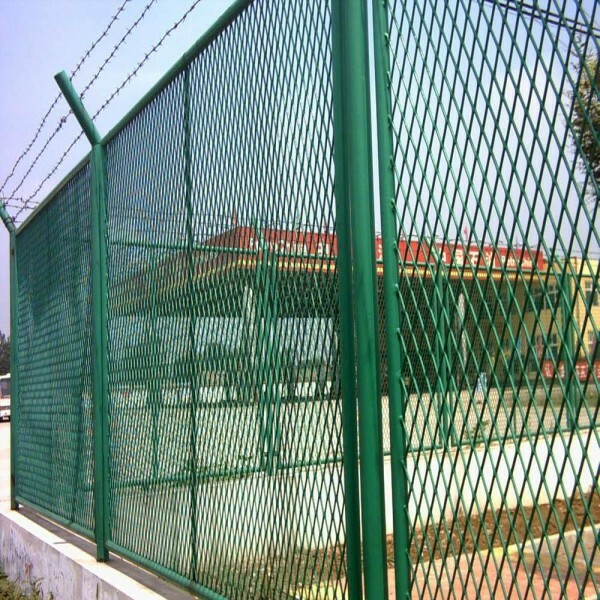 Usual use carbon steel, aluminum metal, stainless steel metal, nickel metal and so on. Long way of mesh: 12.5-200mm. 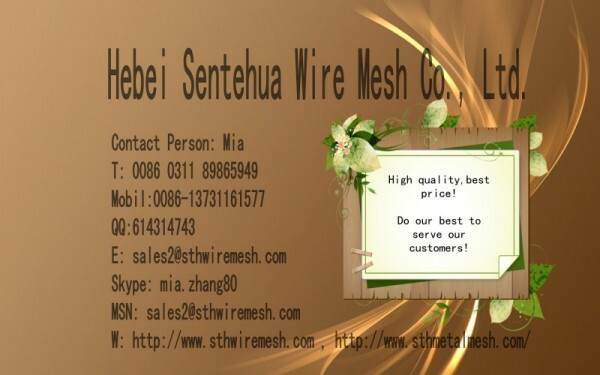 Short way of mesh: 5-80mm. Packing: Pallet suit for sea transport. Long way of mesh: mini 3mm. 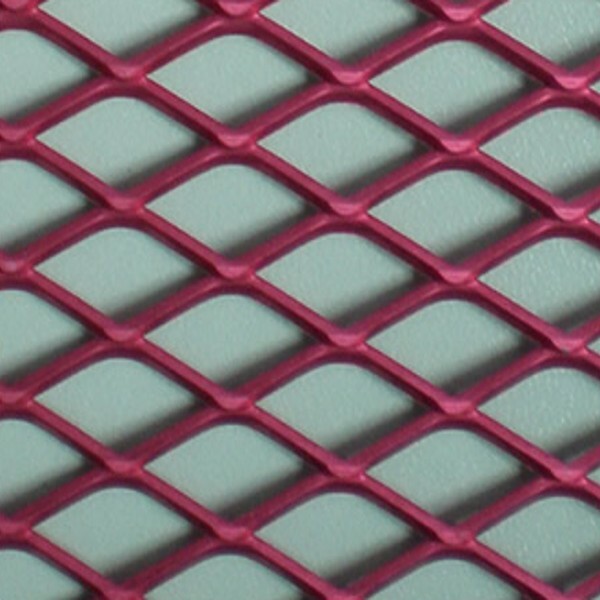 Short way of mesh: mini 2mm. Widely used as steel reinforcement materials in petroleum, chemical industry and building.